Two years after falling ill, Holly Johnson was diagnosed with HIV, and spent the next five years close to death. 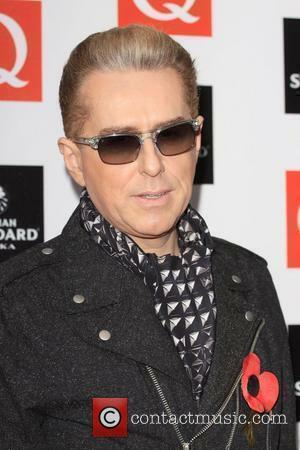 Former Frankie Goes To Hollywood frontman and 80s icon Holly Johnson was already close to death when he was diagnosed with HIV. Johnson received the news in 1991, despite having "an inkling" the he might have the illness for two years, after falling ill. He explained that for the five years following his diagnosis, he felt "at death's door". 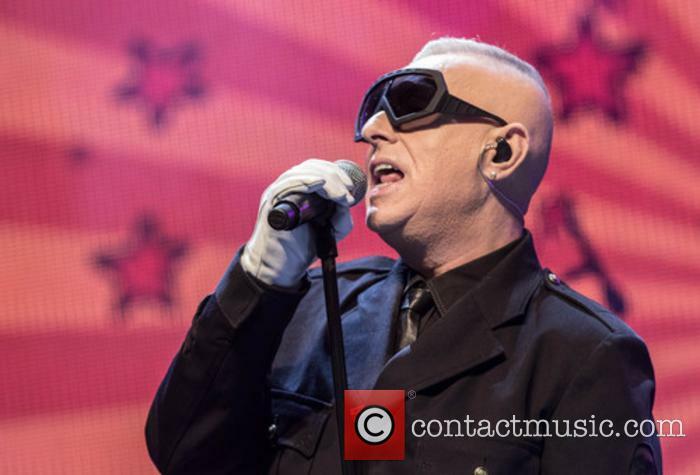 Related: Could Holly Johnson's The Justice Collective Have The Christmas Number One? In an interview with British newspaper The Times, Johnson said: "At the end of 1989, I was already showing signs of ill health. I had to pull out of a major German TV show with some mysterious flu. Did I have an inkling? Oh God, yeah. But I thought that if I didn't talk about it, it would go away. I was nearly in the grave. 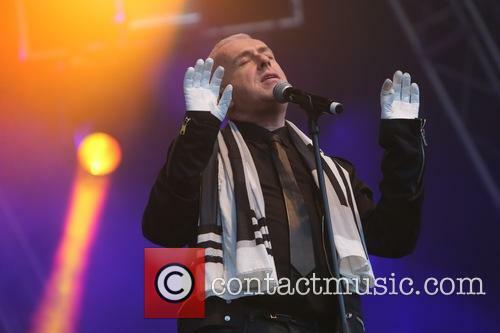 Well, Holly Johnson was at death's door between 1991 and 1996." @chris__shepherd @Tate Asylum or Prison? @kikerd was that because you worked there ? WOOF! 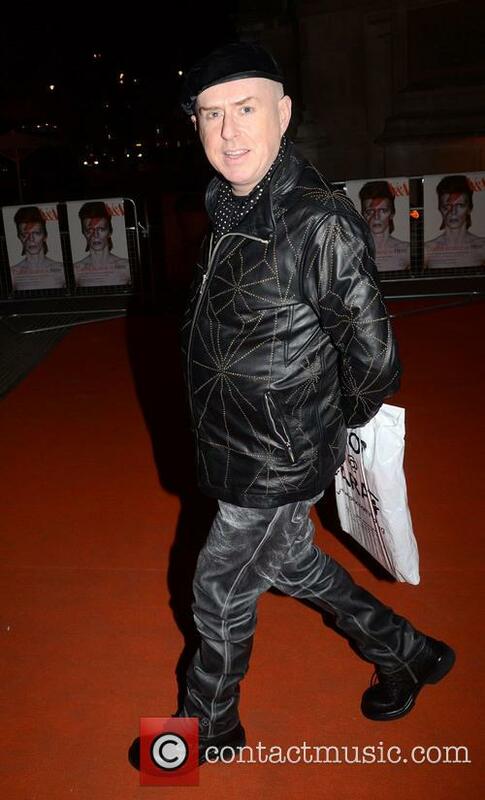 @empiresend @EdwynCollins I loved his work !